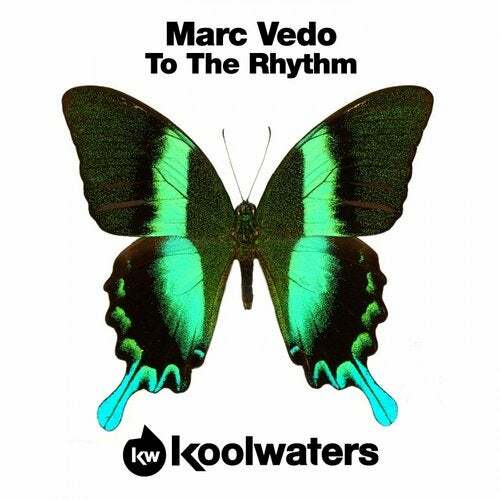 The gaffer Marc Vedo returns to his rightful home Koolwaters Recordings to cook up a sizzling banquet of soulful House music with lashings of Bass! After his last KWR outing, together with Paolo Viez, went down a treat with the House faithful its great to have the main man back where he belongs! To The Rhythm is a jazzy seductive affair from the off as sultry synth driven smooth grooves together with classy vocals work the ever enticing intro before making way for a big dollop of ear shattering bass in the form of a deep proggy late night groove. This one is certainly for those that do not want to go home!